Nathan is a regular industry speaker and has spoken at events including Online Retailer, National Online Retailer Association roadshows, Interactive Minds, Networx and Salesforce World Tour. We ensure all keynotes are always engaging, tailored to your audience, incorporate key messages and provide clear takeaways. 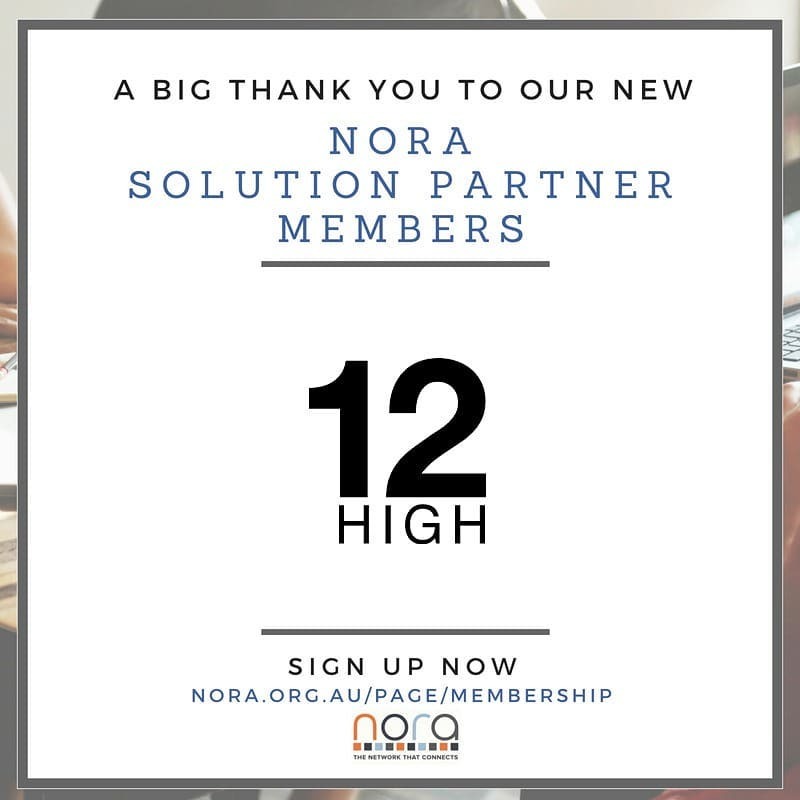 12HIGH have previously published material across a range of industry publications and regularly publish thought leadership articles. We can work with you to create content relevant for your audience. We ensure a clear, concise pathway to consolidate your teams insights into one actionable plan. We will understand exactly what you are looking for, filter and short list potentials and ensure that your time is valued by only connecting with the most relevant opportunities.